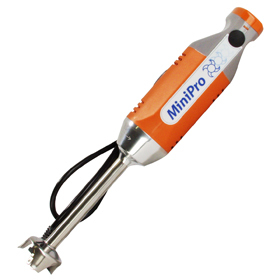 MINI PRO, EMULSION BLENDER, DYNAMIC. MINIPRO, EMULSION BLENDER, DYNAMIC. #MX070 - Special Price $189.99. Dynamic MX070 - Commercial Immersion Blender - 7" Detachable Shaft. Notify me of updates to MINI PRO, EMULSION BLENDER, DYNAMIC.